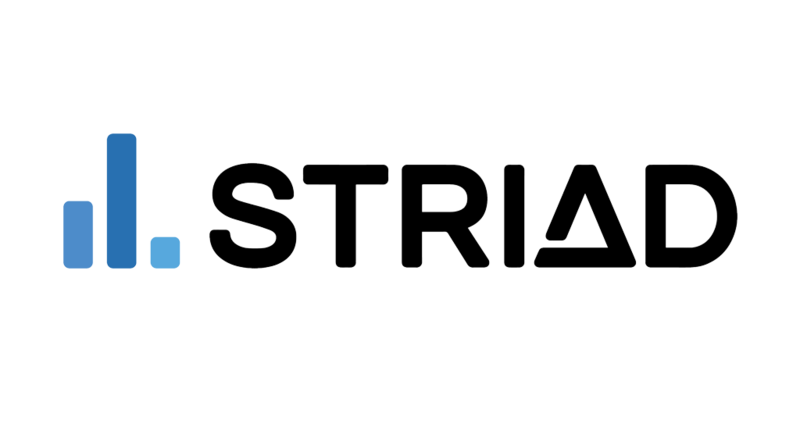 In this interview Jon Betts tells us about STRIAD and the work at Trilateral in building this new technology solution that will support decision-making, identifying vulnerability through data-driven risk assessments. How did you get involved in STRIAD? It has become very clear throughout my career in public service how the analysis of increasing volumes of data can support the organisation, planning and deployment of resources, improving effectiveness and efficiency. I have had first-hand experience on this matter when I was working as a Senior Detective (Detective Chief Inspector) for almost 3 decades when I was managing volume and complex crime, community policing and other departments then later when I was at the Home Office as a Detective Superintendent, translating policing requirements to Civil Servants, Academia and Technologists to support technology development. 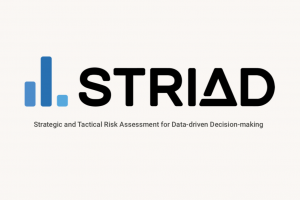 So, when I met my colleagues at Trilateral to discuss the research carried out for security and crisis management, we quickly realised that we had knowledge, expertise and skills to build something that was very much needed in this field – and this was STRIAD (Strategic and Tactical Risk Assessment for Data-Driven Decision Making). STRIAD can specifically provide law enforcement agencies and community safety partnerships with a comprehensive risk management dashboard, supporting strategic and tactical decision-making. 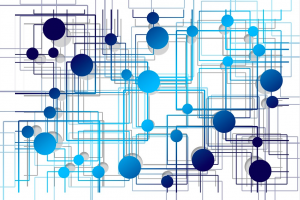 It can also support providers of wider public services with a flexible platform to apply bespoke decision-making methodology against open and local data sets enabling business transformation through organisational data exploitation in an incremental fashion. Working on building such a tool has been an ambition of mine for a long time and at Trilateral Research I found the perfect environment to fulfil it. Here, we can combine cutting-edge research developed with international partners with technological development. Moreover, this endeavour is fuelled by our simple genuine interest in giving a contribution to make our society a better place. What impact may STRIAD have? STRIAD will revolutionise the security and policing sector. It addresses a problem that everyone working in this sector has experienced. There is often the feeling of a divide between the strategic assessment and the day to day tactical operations. We all know that a considerable amount of knowledge is lost simply because we have never had the opportunity and the technology to develop tools able to record and track the information from our day to day response to conflicting demands. How much more informed would our strategic priorities be if we had an analytical overview of the demands met within one, two, three years based on the evidence tracked at the operational level? At the same time, wouldn’t the decision-making be more effective when supported and justified through a comprehensive view of conflicting demands? 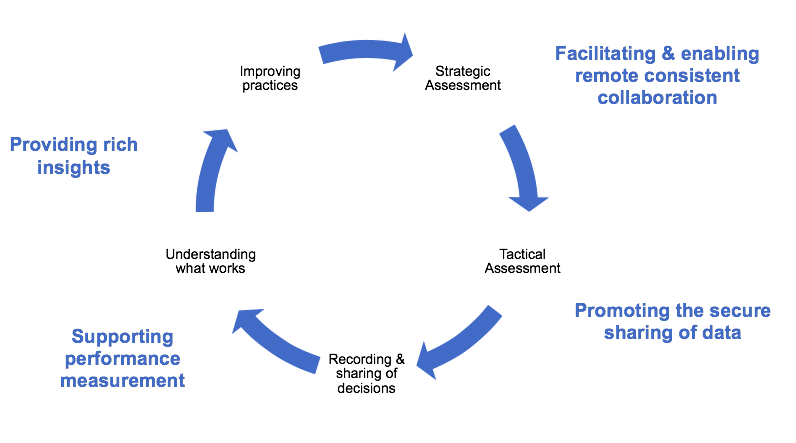 And this is just one of STRIAD’s strengths: the ability to bridge strategic and tactical assessment turning meetings into a process informed by risk assessment. Is this the right time considering the austerity measures that have heavily hit the security and policing sector? Well, what is the alternative? Either you use new technology to make your services smarter or you let them degrade. In all honesty, this is not a serious option when it comes to the security of our society. The ‘salami slicing’ in terms of managing public sector resource reductions must come to an end if services are not to degrade, therefore we must find smarter ways to work in the digital age. Digital transformation is an effective response to increased demands and declining budgets and resources. It requires a degree of cultural change within the organisations, but this is an ongoing process in the majority of the law enforcement agencies and it is common to any innovative process. STRIAD enables this transformation through a ‘painless’, incremental and low effort approach by partners involved in community safety endeavours. Imagine how much simpler the collaboration between Law Enforcement Agencies and Community Safety Partnerships could be when you have a tool that allows to safely share data and support you in monitoring how and who is addressing conflicting demands. Organisations will become so much more effective in identifying vulnerability; in a way that is not comparable with what we currently have in many organisations and the commissioning of services by Police and Crime Commissioners will be enhanced greatly through a better assessment of ‘What Works ‘! The data-driven assessment provided by STRIAD will improve the organisational performance in many different areas. The measurement of the performance itself will become more straightforward based on the retention of the assessed data, an overview of long-term evaluation and ultimately a historical perspective. What this means is that leaders and managers will be able to provide the evidence that has informed the decision-making process, therefore will be able to achieve a different level of legitimacy in the eyes of the public. It has been a fascinating journey so far. I feel privileged to have worked with the STRIAD team at Trilateral. Together with my colleagues, Hayley Watson and Kush Wadhwa, I have started from the creation of the concept and then moved to the development of the solution working with our tech developers looking at the links to data sources, social media analytics, reference frameworks. At this stage, we are testing it and we are having conversations both within the UK and internationally, receiving a very strong and encouraging feedback. To be honest I just can’t wait to see it in use and realise its intended benefits, supporting community safety. This is really one of those examples where research has worked with practitioners, like me, in a co-design ethos, to create innovation that, in a sustainable way, will have a positive impact on society. The easiest way to get involved is to get in touch for a chat to have a better understanding of how it can fit your needs.